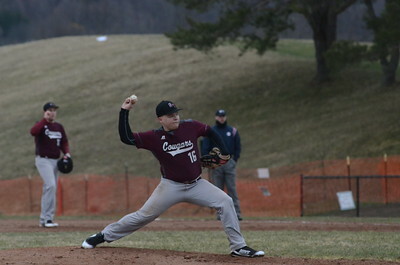 John Brewer - Oneida Daily Dispatch Hamilton starter Sam Campbell deals a pitch during Friday’s home win against Morrisville-Eaton. John Brewer - Oneida Daily Dispatch Cazenovia’s Chloe Willard, left, and Tully’s Gemma Guy vie for a ball during Tuesday’s girls lacrosse tilt. 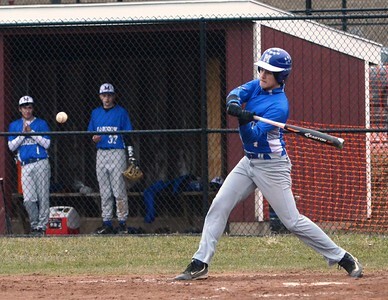 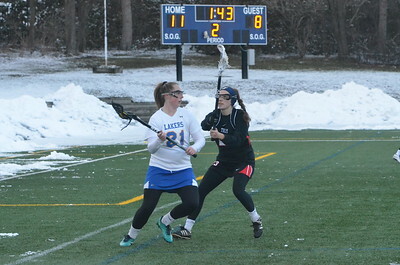 Cazenovia walked away with an 11-8 win. 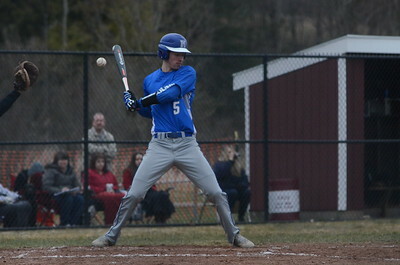 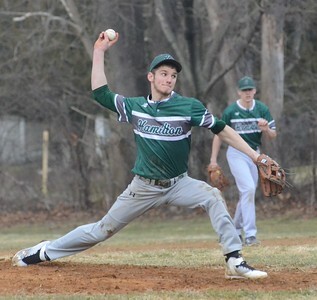 John Brewer - Oneida Daily Dispatch Morrisville-Eaton’s Cameron Clark delivers from the mound on Friday, April 13 against Hamilton. 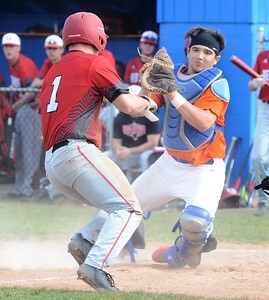 John Brewer - Oneida Daily Dispatch Oneida catcher Jorden Barlow prepares for a tag on VVS’ Tyler Rotach during play on Tuesday, April 24. 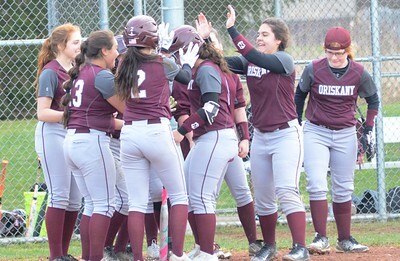 John Brewer - Oneida Daily Dispatch Oriskany teammates mob Phelan Shannon after she hit a grand slam against Stockbridge Valley on Friday, April 28. 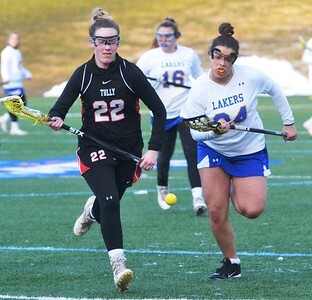 John Brewer - Oneida Daily Dispatch Cazenovia’s Grace Rajkowski carries the ball past a Tully defender on Tuesday, April 12. 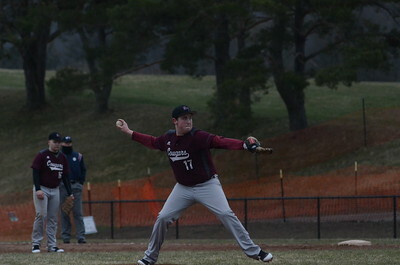 John Brewer - Oneida Daily Dispatch Madison starter Tim Strain deals a pitch during Saturday’s contest against Stockbridge Valley. 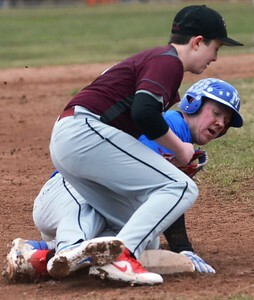 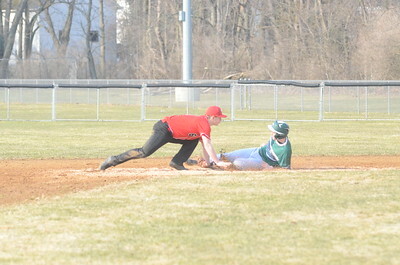 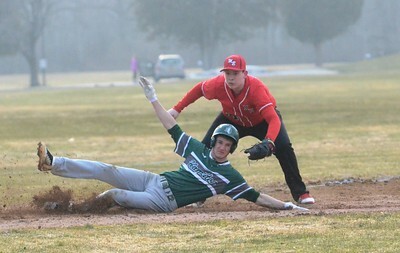 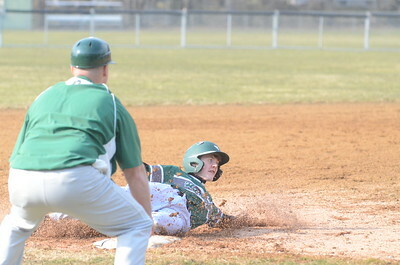 John Brewer - Oneida Daily Dispatch Madison’s Ethan Snyder slides into third as Stockbridge Valley’s Tanner Dagger applies a tag during CCL action on Saturday, April 14. 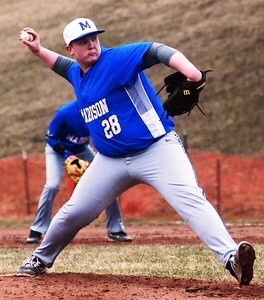 Madison rode a strong performance from Tim Strain to a 9-0 win. 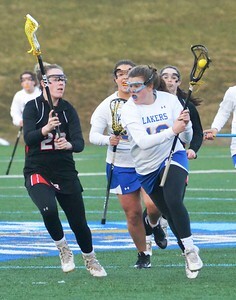 John Brewer - Oneida Daily Dispatch Cazenovia attacker Glenn Hartley looks for an open teammate during the Lakers’ 11-8 victory over Tully on Tuesday, April 12. 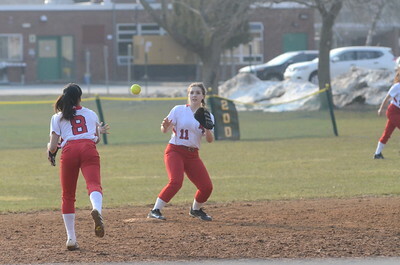 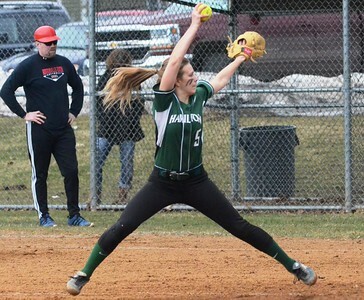 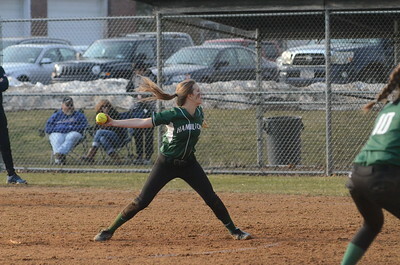 John Brewer - Oneida Daily Dispatch Hamilton pitcher Beth Belanger winds and deals during CSC-IV softball action on Friday, April 13. 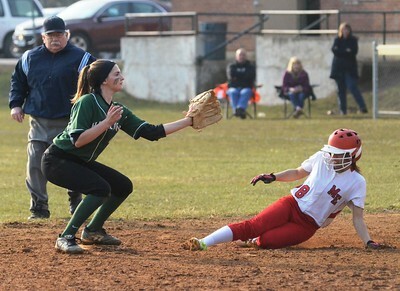 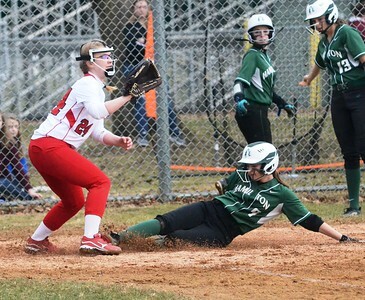 John Brewer - Oneida Daily Dispatch Hamilton’s Madison Rodriguez slides home safely while Morrisville-Eaton pitcher Amy Jacobs covers home plate during a 16-2 Hamilton win on Friday, April 13. 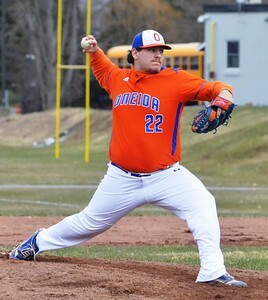 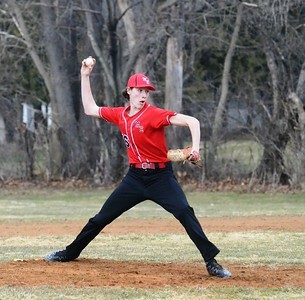 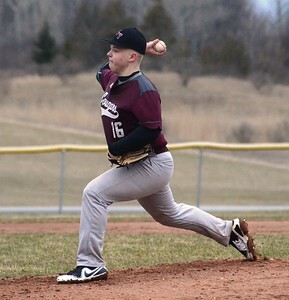 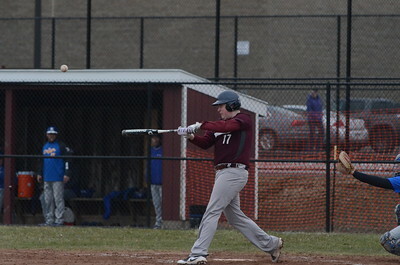 John Brewer - Oneida Daily Dispatch Oneida starting pitcher Ryan Chevier rears for a pitch during Oneida’s 10-7 win against Rome Free Academy on Friday, April 20. 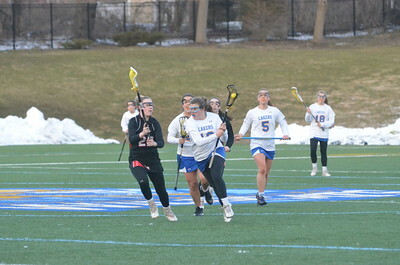 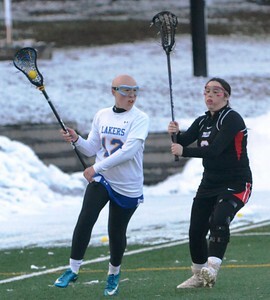 Cazenovia’s Chloe Willard, left, and Tully’s Gemma Guy vie for a ball during Tuesday’s girls lacrosse tilt. 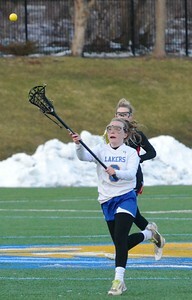 Cazenovia walked away with an 11-8 win.